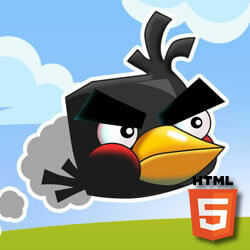 The Crazy Birds are back in new HTML5 game! 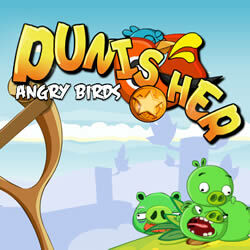 Once again they fight to defend themselves against the pigs that want to expel the birdies from their own land. 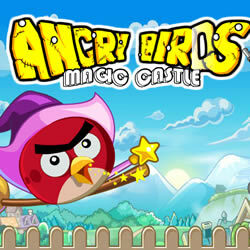 The pigs did set up fortresses already, but these birds wouldn’t be known as Angry Birds, if some walls could hold them back! 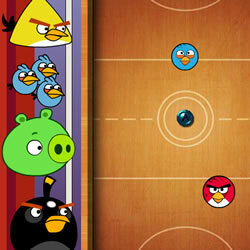 Whether it’s wood or stone, for those birdies it doesn’t matter, as they just dive into the walls head first and crush them. 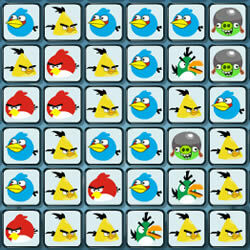 And if they fail there always even crazier birds to follow. 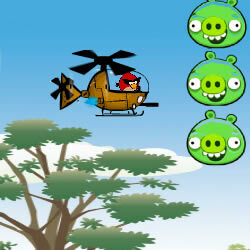 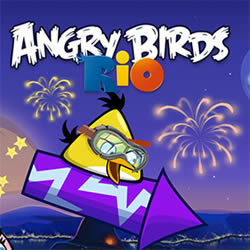 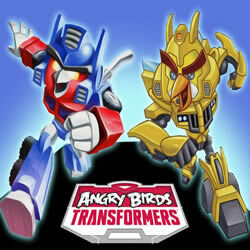 Use the different abilities of the crazy birds to defeat the army of enemy pigs. 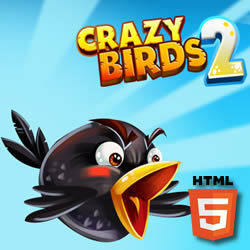 Play Crazy Birds 2 now for free! 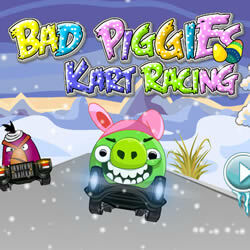 Set up the slingshot and get ready to aim, shoot and destroy all the enemy structures and the angry pigs.